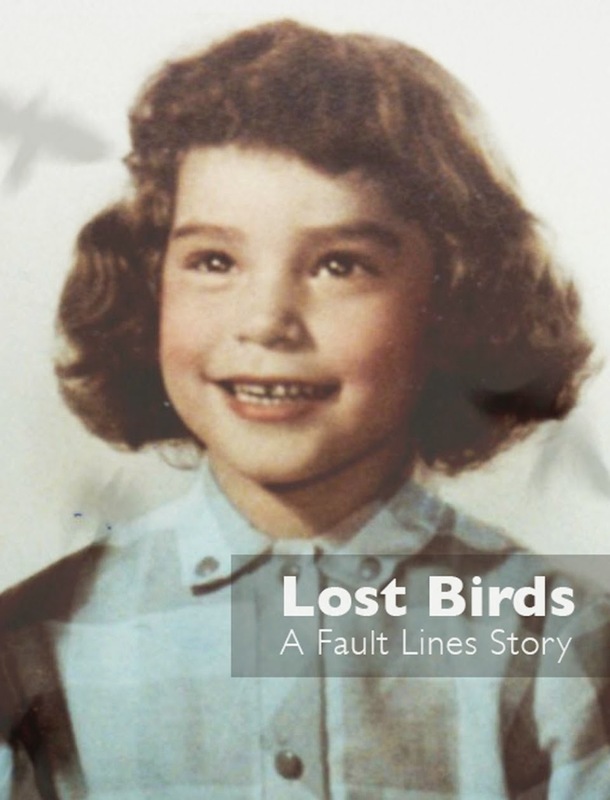 The first video is here, and features Quinault President Fawn Sharp and her family. 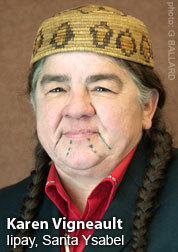 Deepest thanks to her for being a leader unafraid to share her story to help Native families. 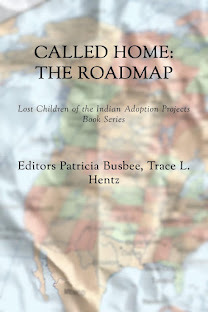 The Indian Child Welfare Act was borne out of the forced removal of one out of every three children from their homes in the late 1970’s. 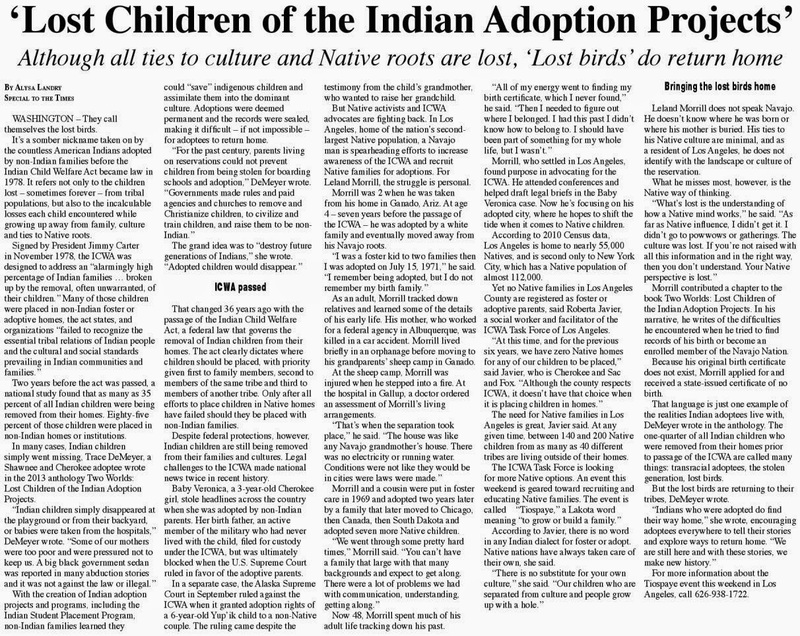 This issue is far from ancient history, as we continue to see the devastating effects of non-compliance with ICWA. 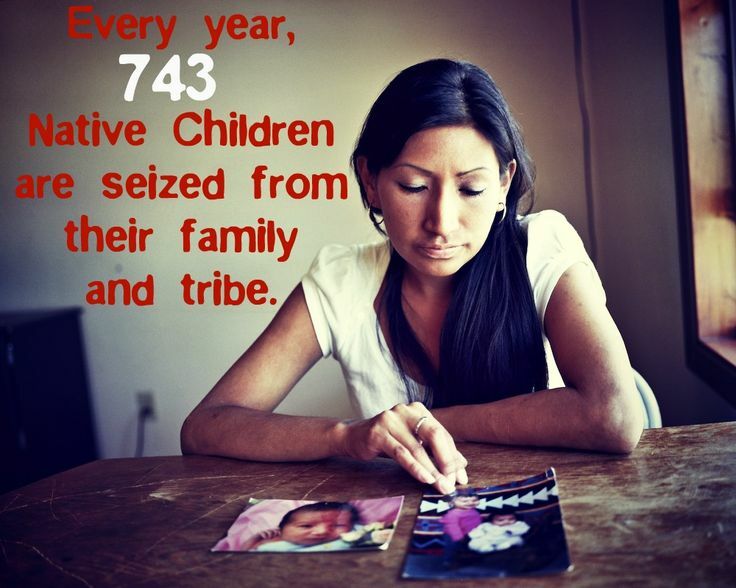 That is why at NICWA, we are committed to keeping families together. Becky (second video) contributed her story to the anthology STOLEN GENERATIONS... We thank everyone for making this series... AHO! MEGWETCH!